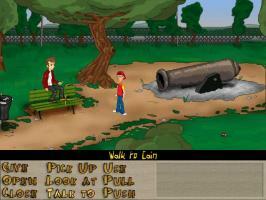 An old-school, completely original, urban-trash, made in Italy adventure game! Be The Lone Loser. Help him doing his own business, despite his inner un-attitude to life.